Great 6800 sqft lot with southern exposed backyard. 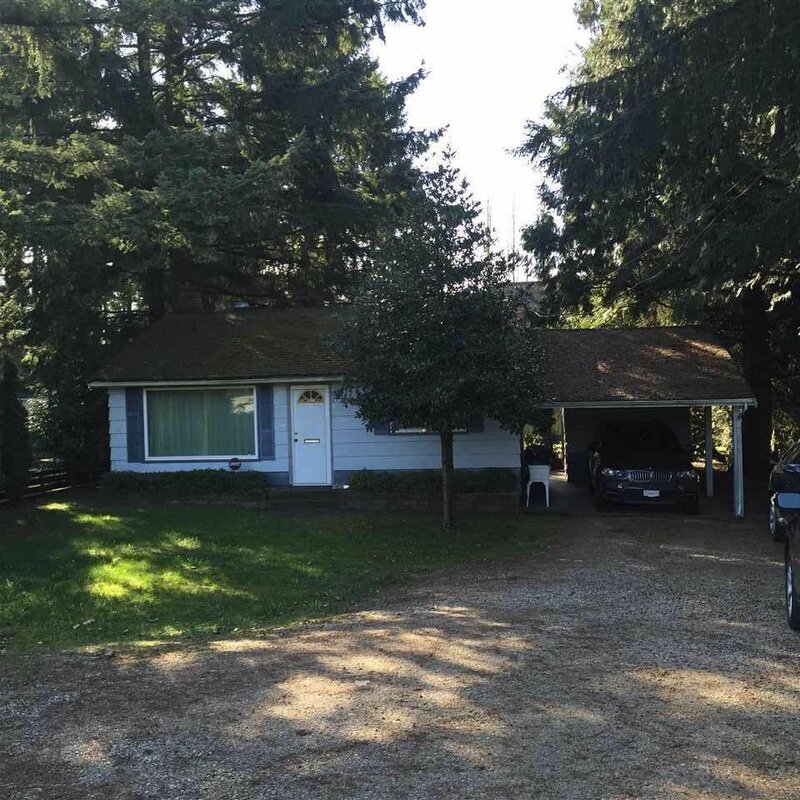 Bear Creek rancher with law basement and immaculately kept, owner occupied, nicely updated home with newer roof, vinyl windows, furnace, bathroom, electrical and nice updated for moldings, flooring, windows, furnace, interior paint and much more. Kitchen and bathrooms spruced up. Bright living room with picture window and large white kitchen with eating area. Large partly covered patio. Lots of parking and lane access. Great for storage. Removable stairs with concrete ramp down for winter motorcycle storage. Close to all amenities including shopping, schools, transportation, and skytrain. Call today.